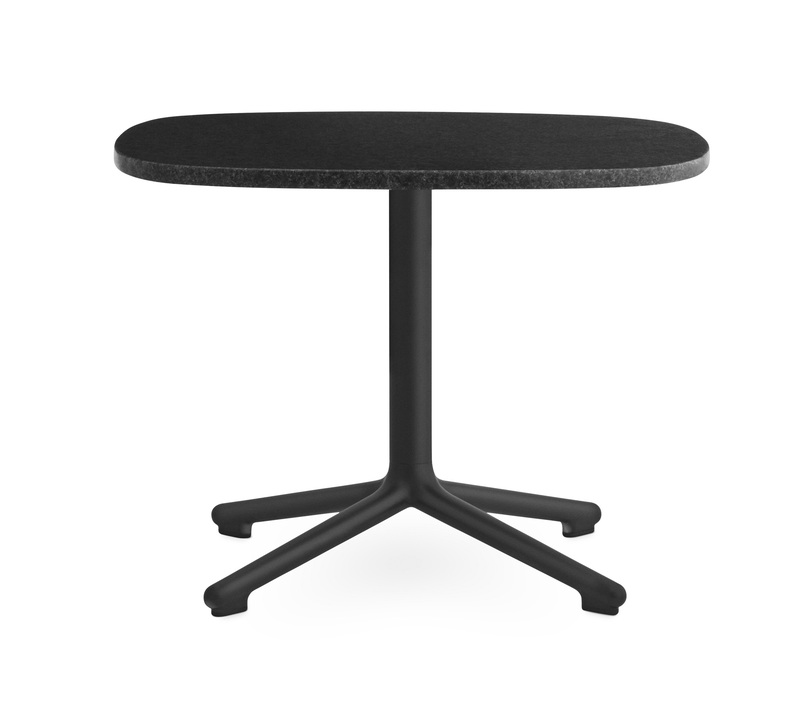 The Era side table elegantly emphasizes Era's well-proportioned lines and is a natural extension of the collection's design DNA. 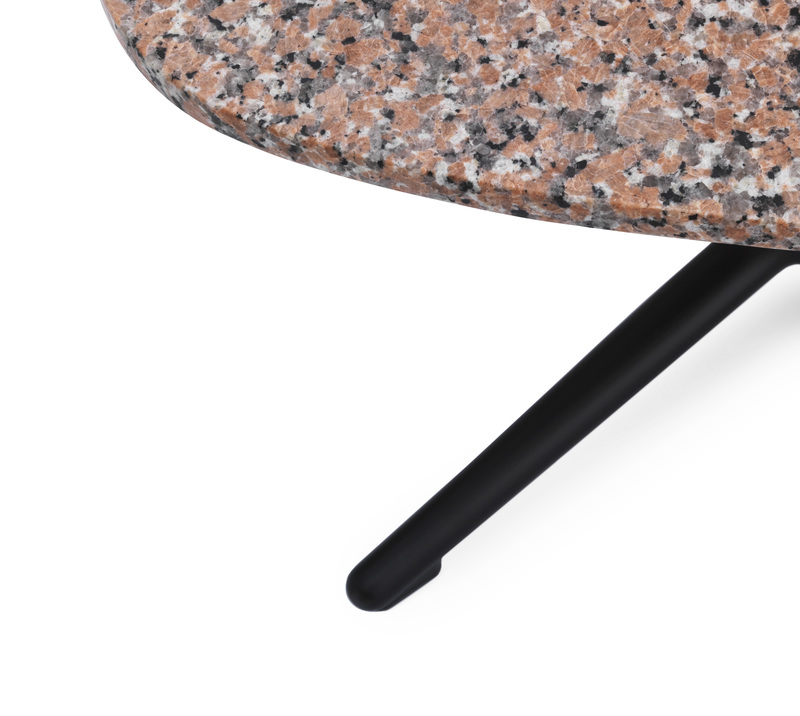 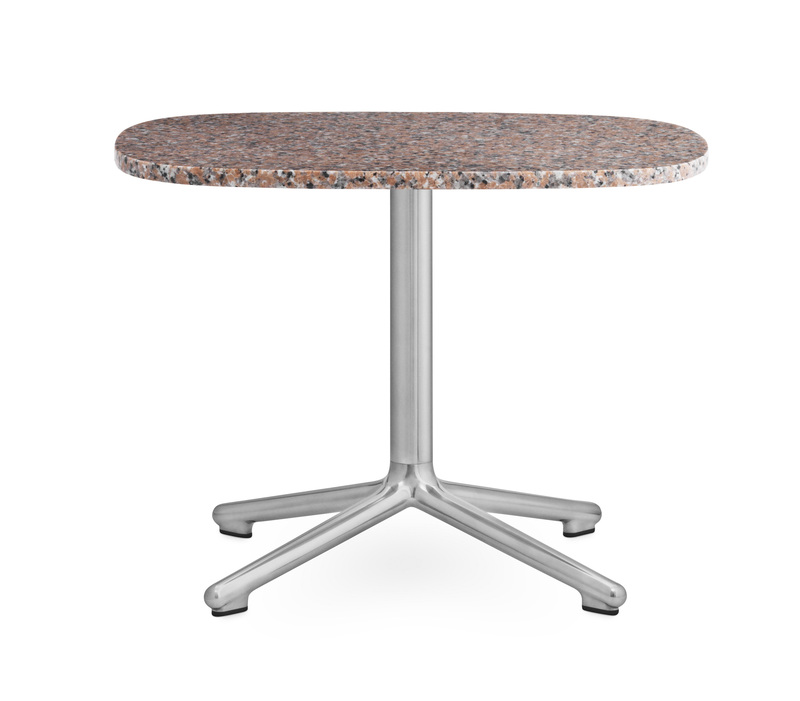 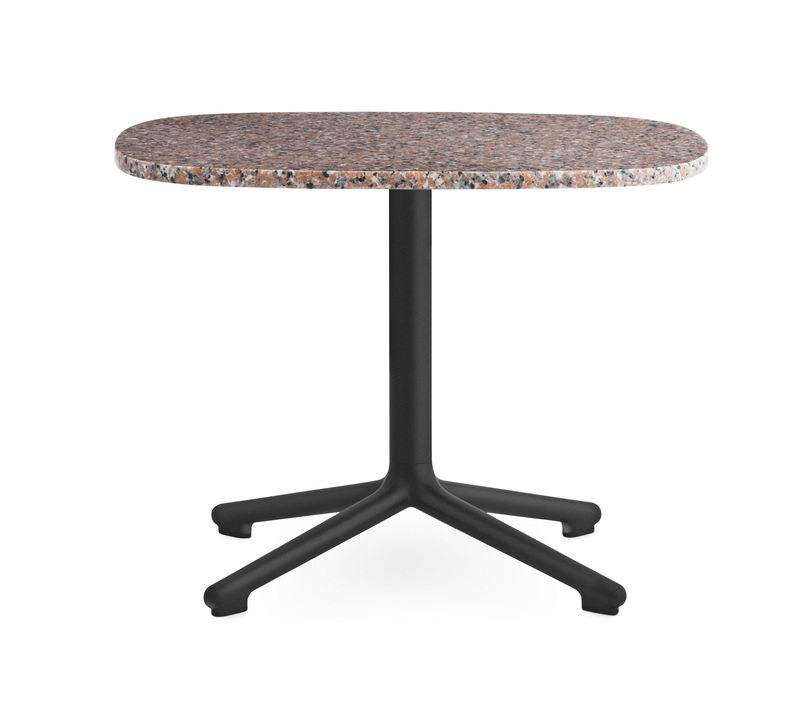 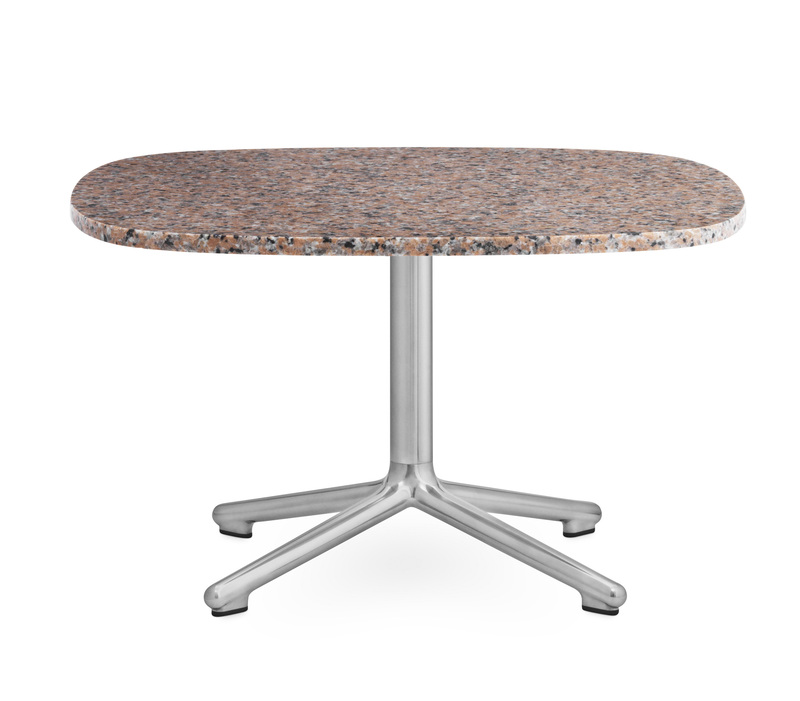 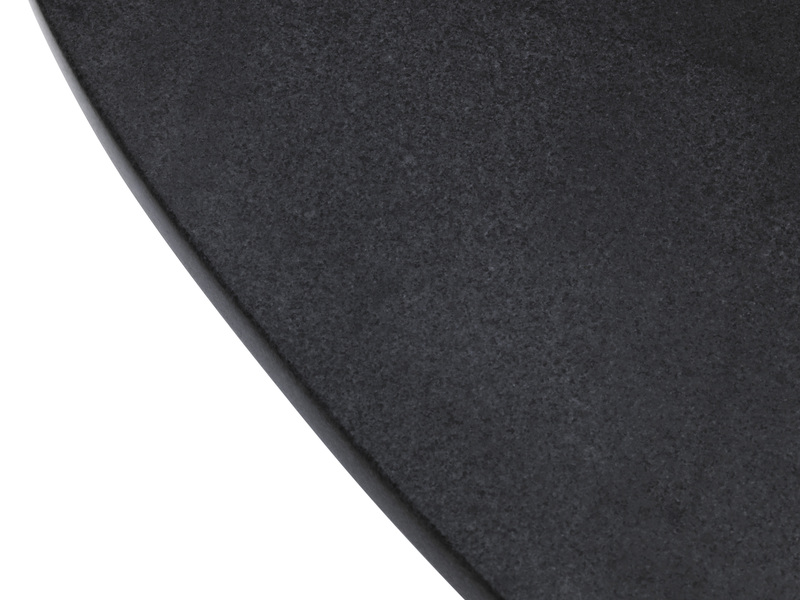 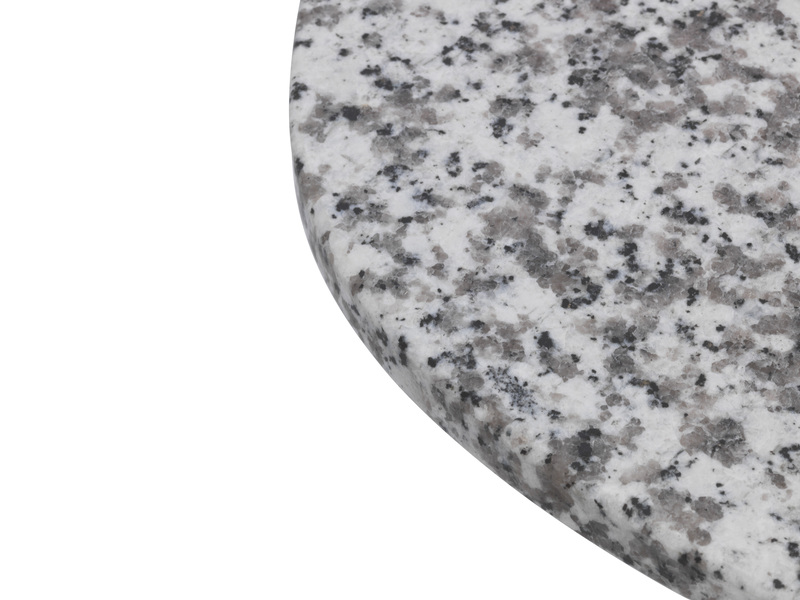 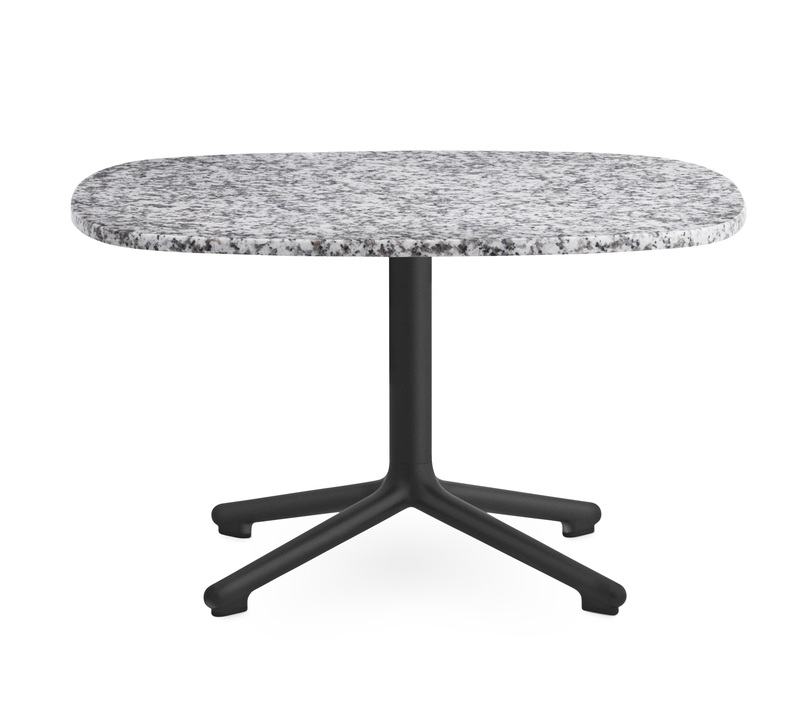 The Era side table seduces by its mix of grey, black or pink granite and black or polished aluminum. 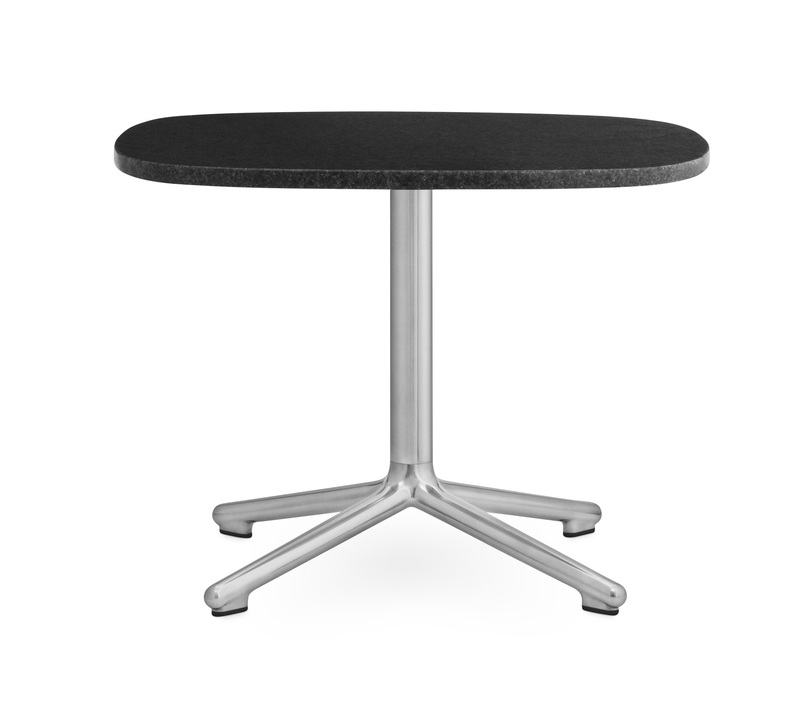 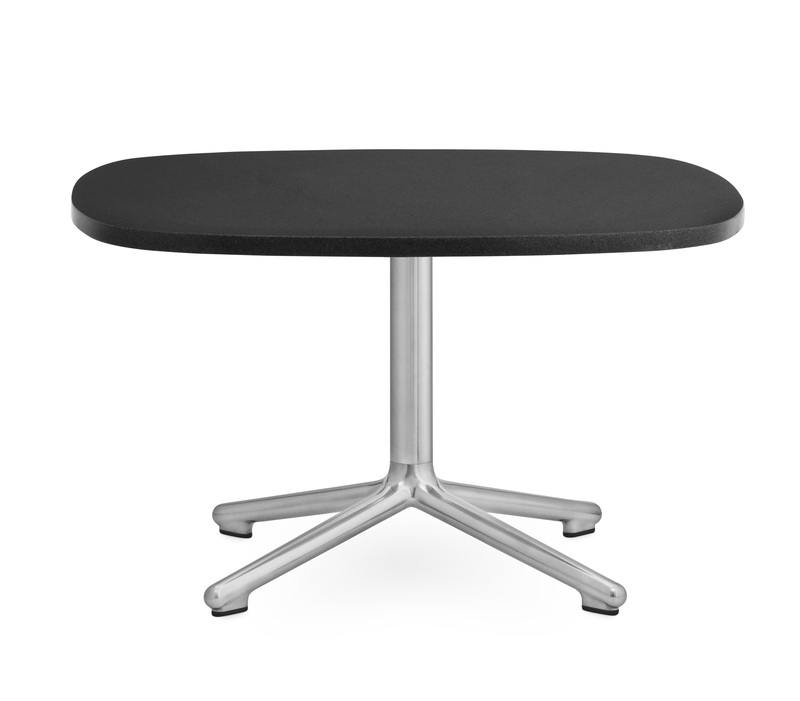 The swivel X base adds a touch of sophistication. 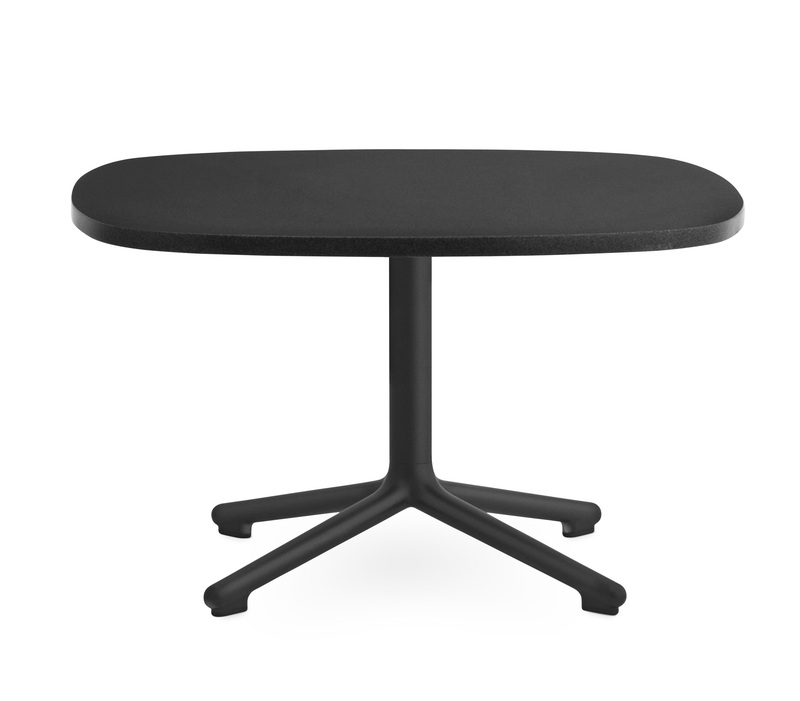 Thanks to its simple and minimalist style, the Era coffee table can be used with all styles of furniture and interior.